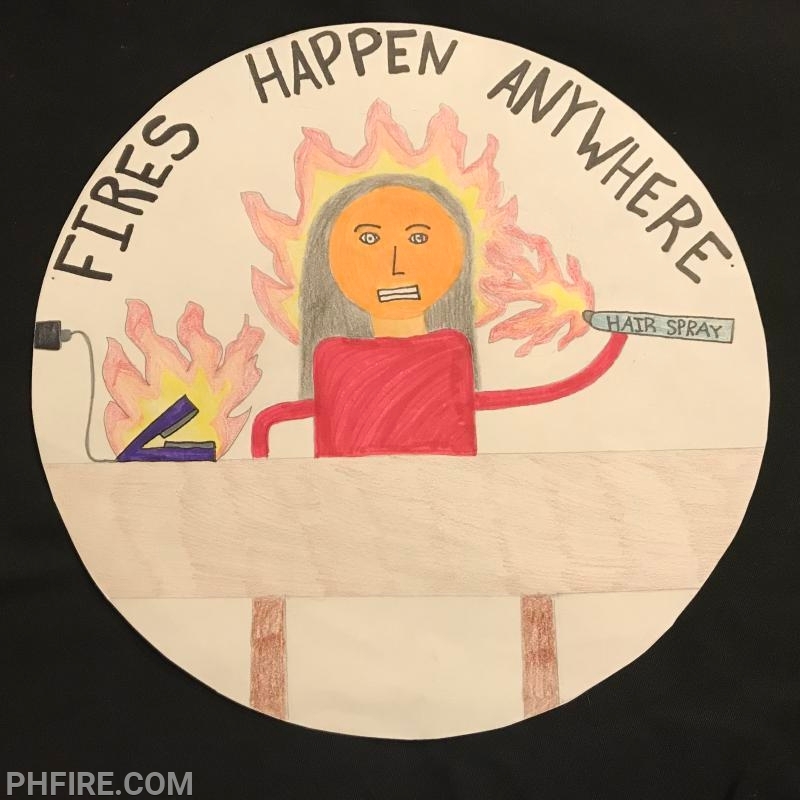 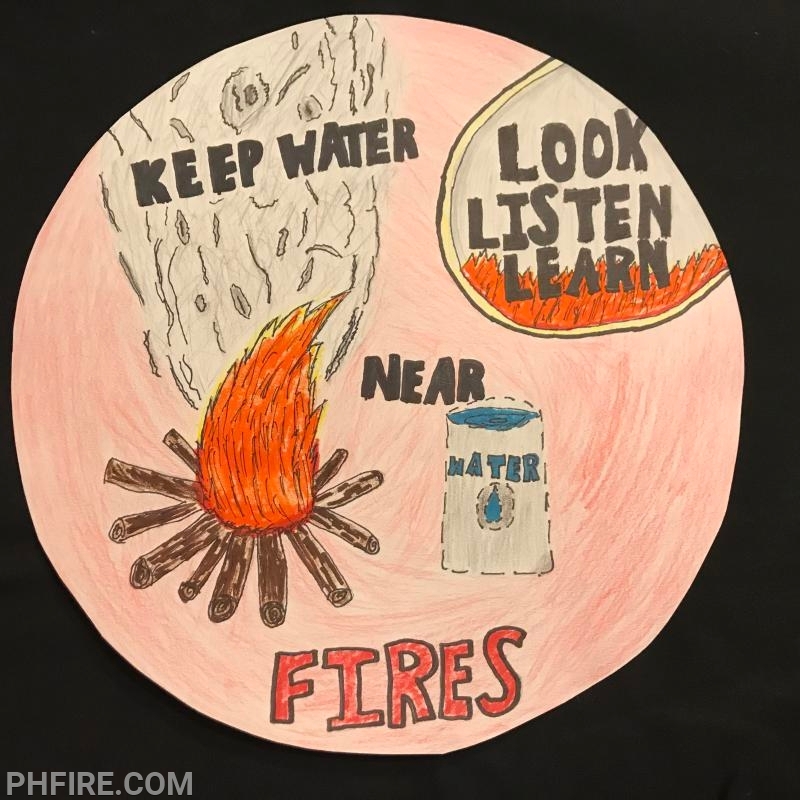 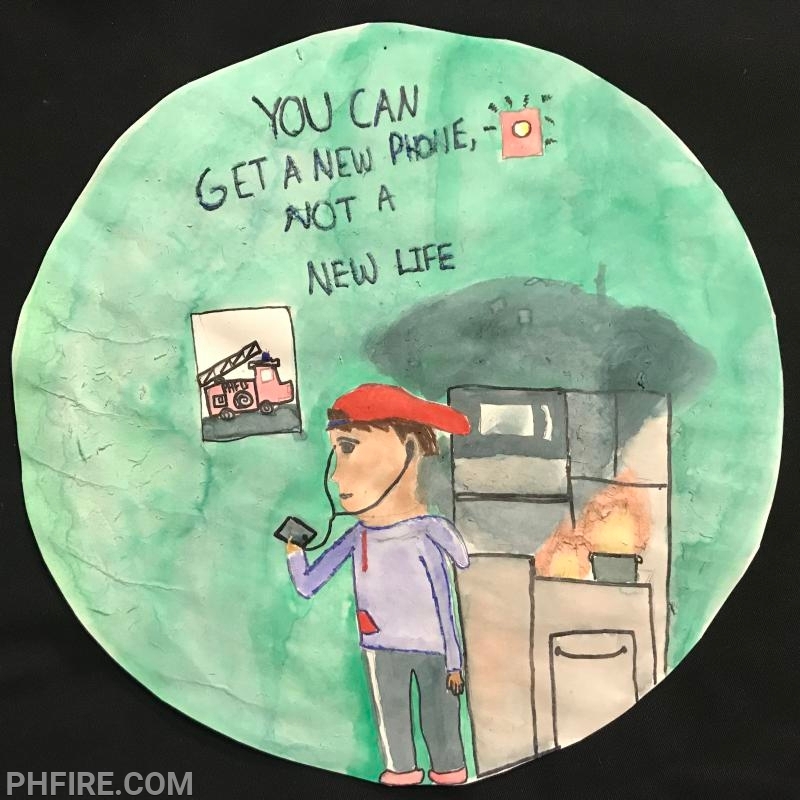 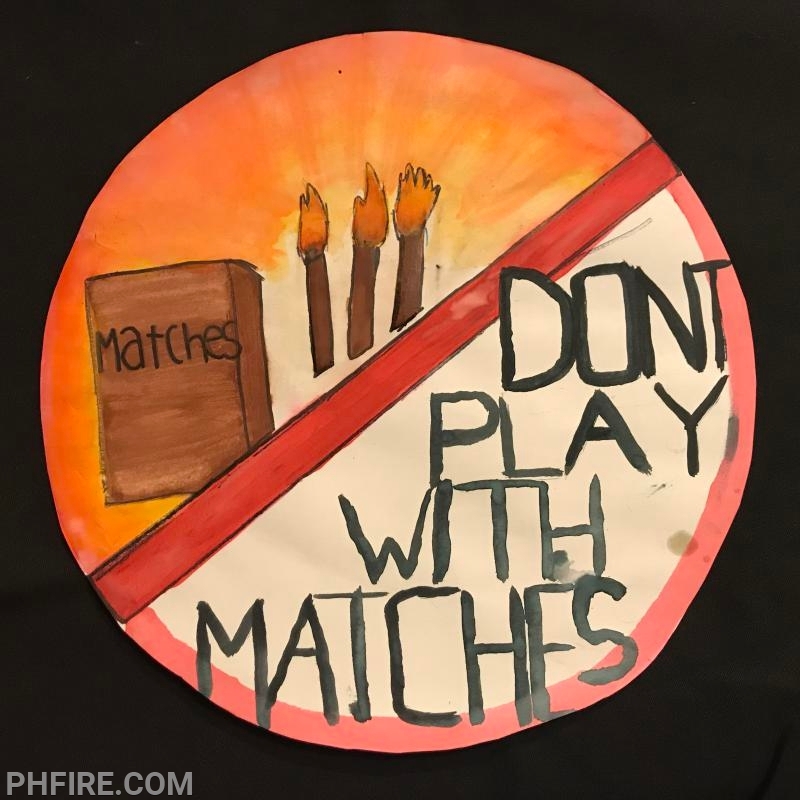 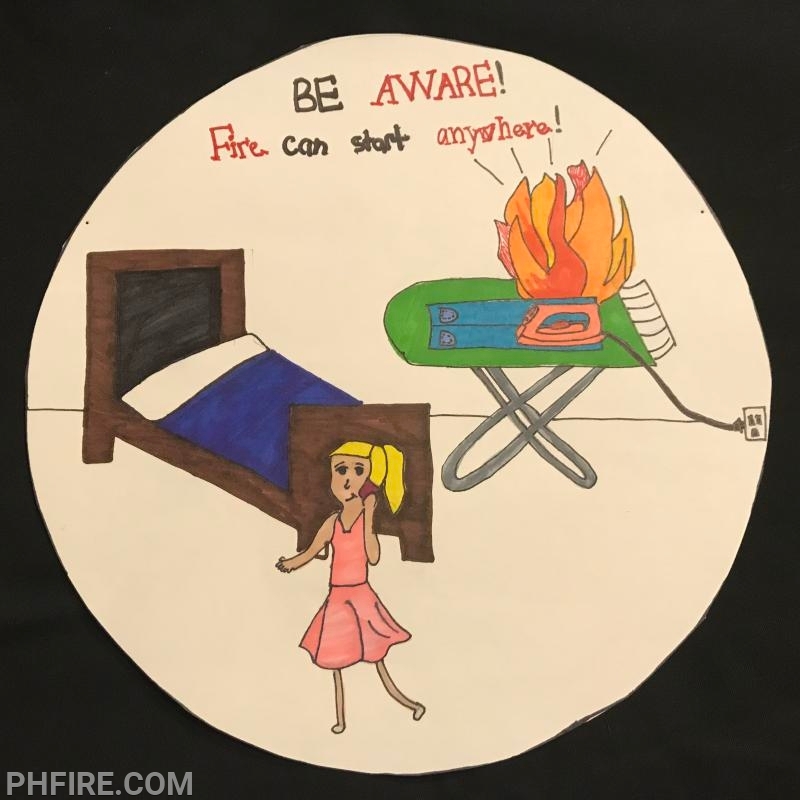 MacArthur Middle School is thrilled to partner with the Prospect Heights Fire Department to design artwork for fire prevention week. 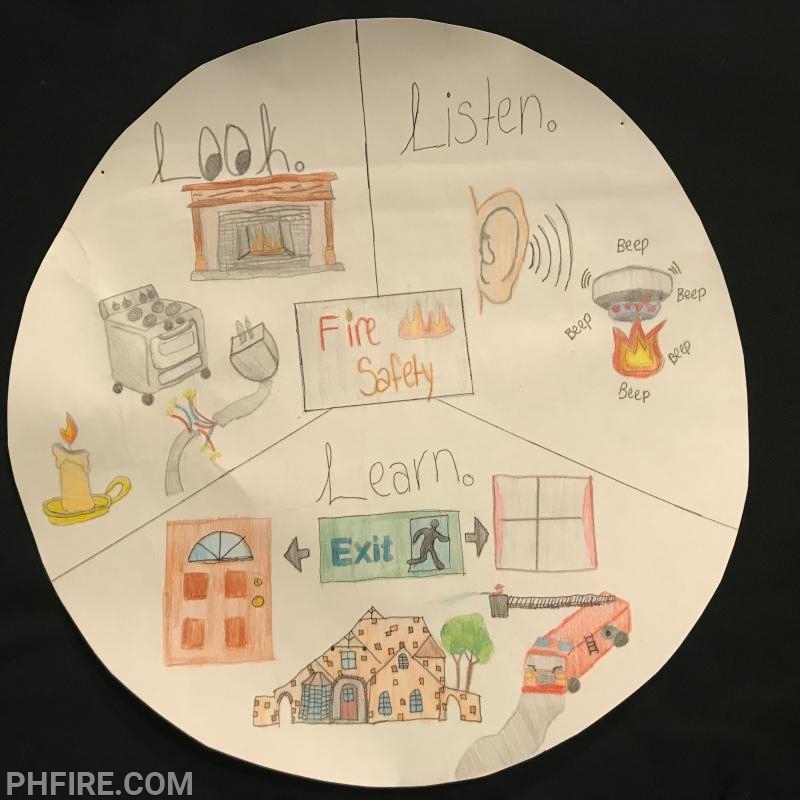 Students at MacArthur have been working together for the last three weeks to brainstorm and share ideas, plan their designs and obtain feedback from their peers in order to create their exciting designs. 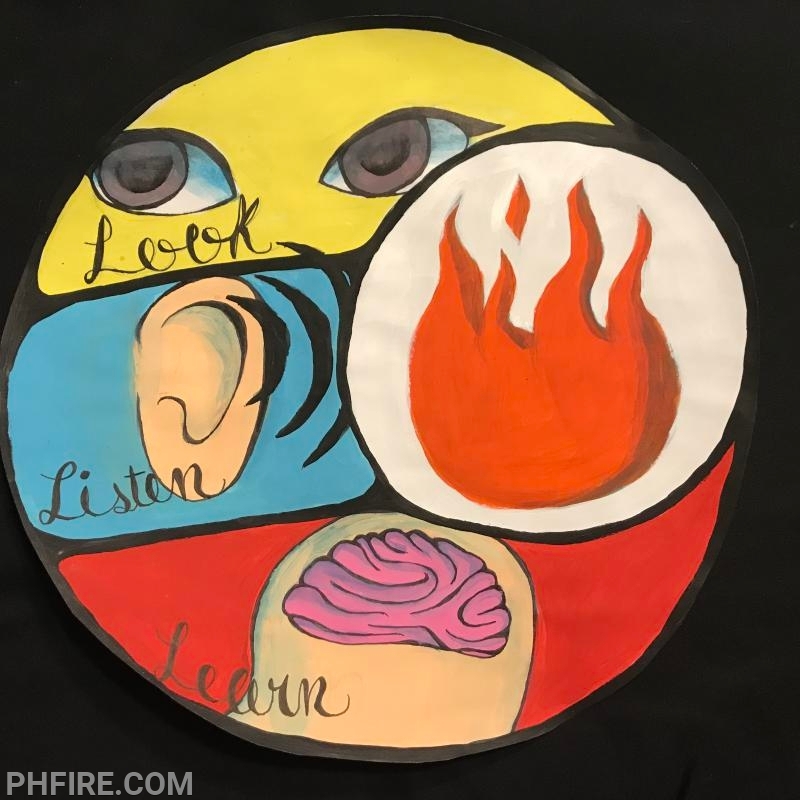 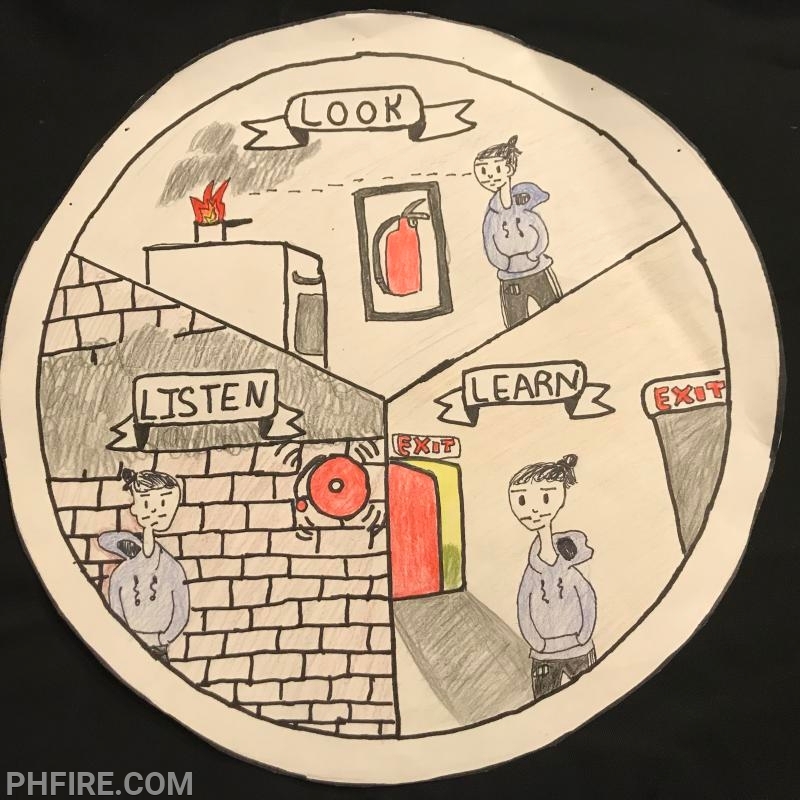 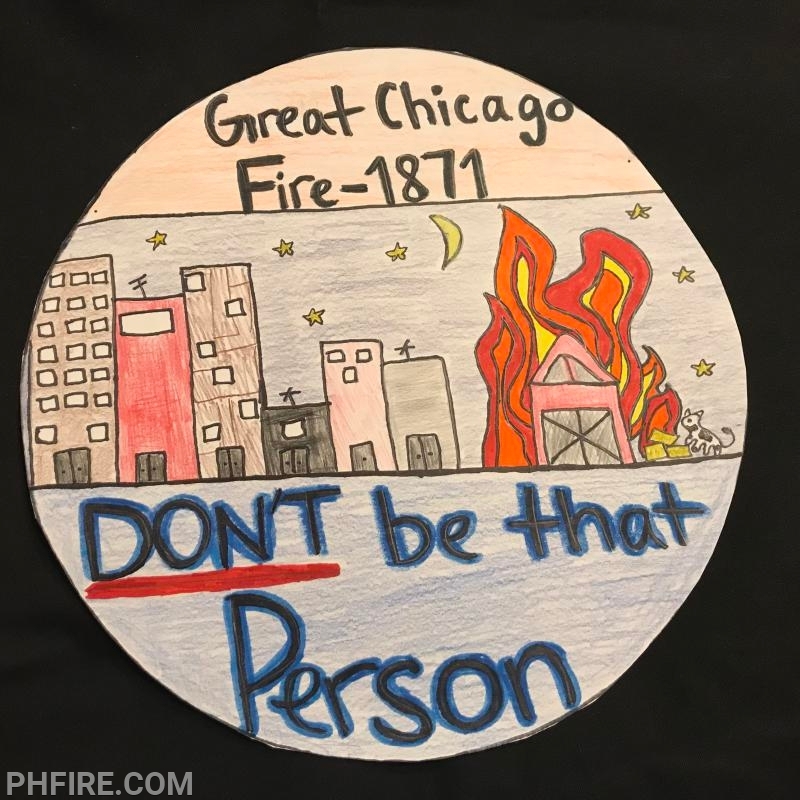 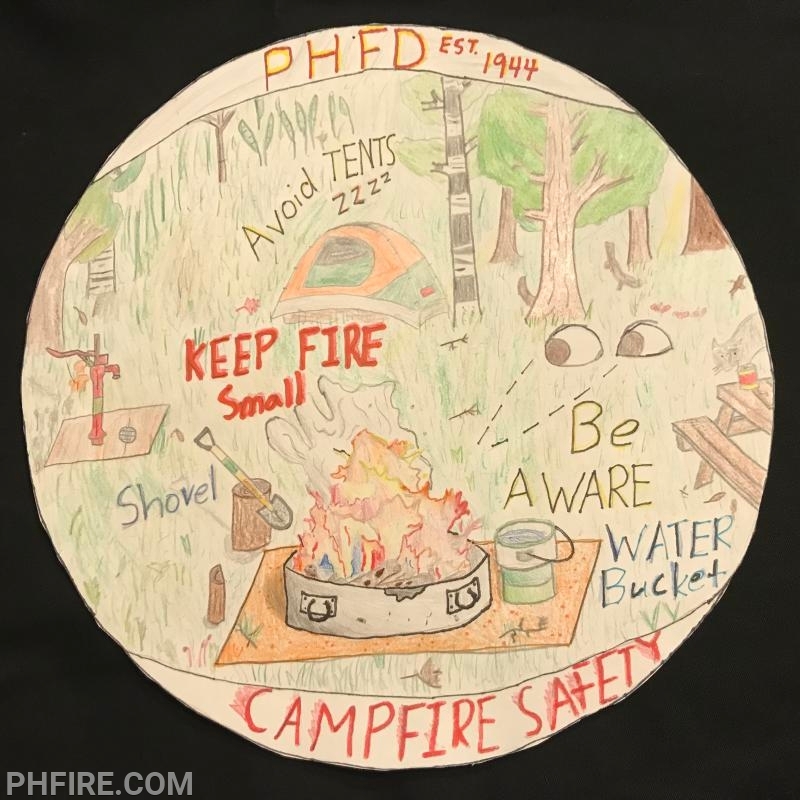 The three winning submissions will be announced in October and the designs will be unveiled on the fire trucks at the Prospect Heights Fire Department Open House on October 13th. 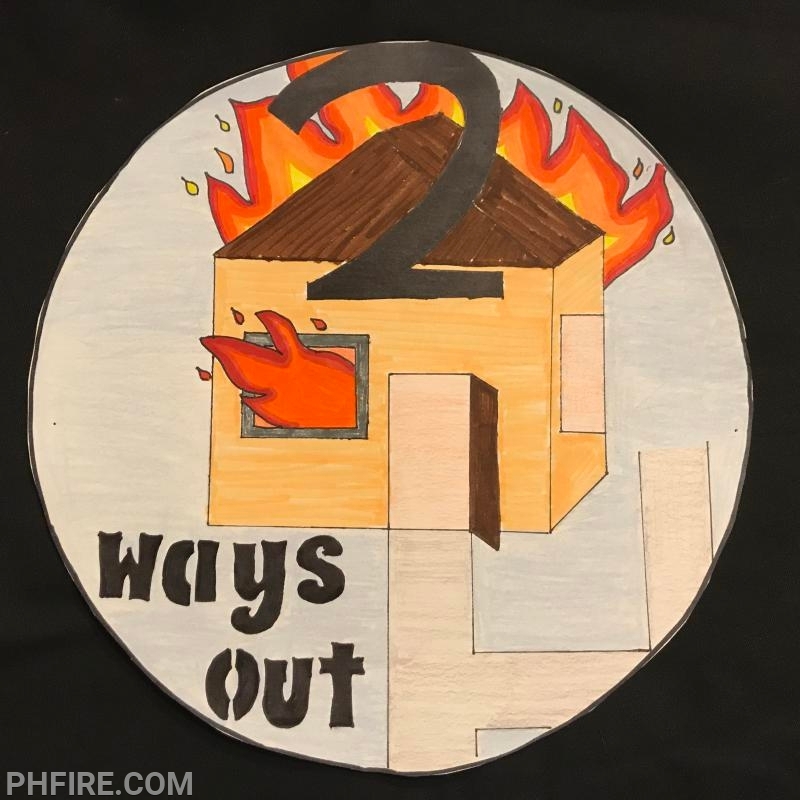 The community is invited to attend the open house and view the students’ award-winning designs.